The Free File Alliance, a private industry group, says 70% of American taxpayers are eligible to file for free. 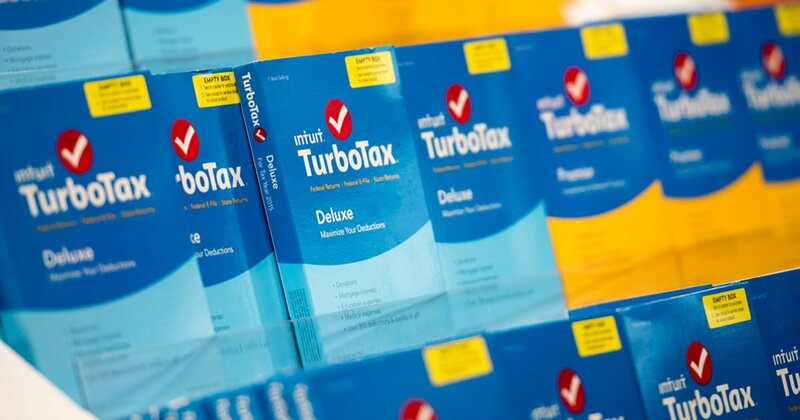 Those taxpayers, who must make less than $66,000, have access to free tax software provided by the companies. But just 3% of eligible U.S. taxpayers actually use the free program each year. Critics of the program saythat companies use it as a cross-marketing tool to upsell paid products, that they have deliberately underpromoted the free option and that it leaves consumer data open to privacy breaches.